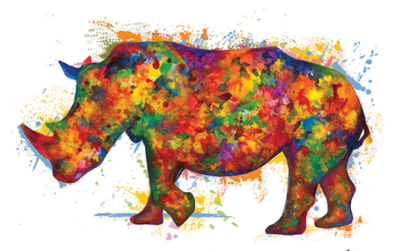 PARCA is proud to support The Great Plains Foundation’s joint effort, Rhinos Without Borders. This is an amazing project whose goal is to translocate rhino from areas of high-poaching in South Africa to areas of safety in Botswana. Below is an update on the project–enjoy!